At Coppice we believe Physical Education to be an integral part of our children’s everyday healthy lifestyle – we fully support the governments drive to tackle the health crisis by delivering a range of enjoyable activities through a diverse curriculum. 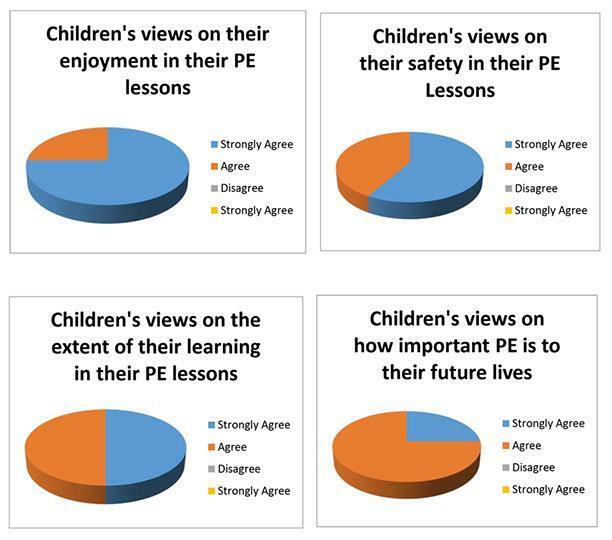 We aim to deliver at least 2 hours of quality PE to each child following the key areas of the PE National Curriculum. Competition is an important part of life. Children are introduced to competition within different areas of the curriculum and also the social responsibilities that arise through competition. All children have the opportunity to compete in many intra-competitions throughout the year, which are organised by the Sports Council. Children may gain a good knowledge and understanding of Sport even if they may not be a naturally gifted sports person. Swimming is an essential part of life at Coppice for children. We have invested heavily in our PE curriculum so that all children between year 4 and 6 will learn to swim at least 25 meters. We ensure that the swimming pool provides instructors that deliver structured and high quality lessons. *As part of the sports premium through a specialist PE teacher’s employment we have introduced healthy living into the PE curriculum. All students in years 1 to 6 have lessons learning about the importance of exercise and a balanced healthy diet. As part of this healthy lifestyle promotion we have achieved several awards like the Sainsbury’s gold kite mark, gold travel plan and healthy schools award, which show recognition of providing children with opportunities within sport and promotion of a healthy lifestyle. For the academic year 2017-2018 20% of year 6 met the curriculum requirement of 25 meters and water safety skills, the current year 5 42% met 25 meters and water safety skills, and for the current year 4 45% met 25 meters and water safety skills.